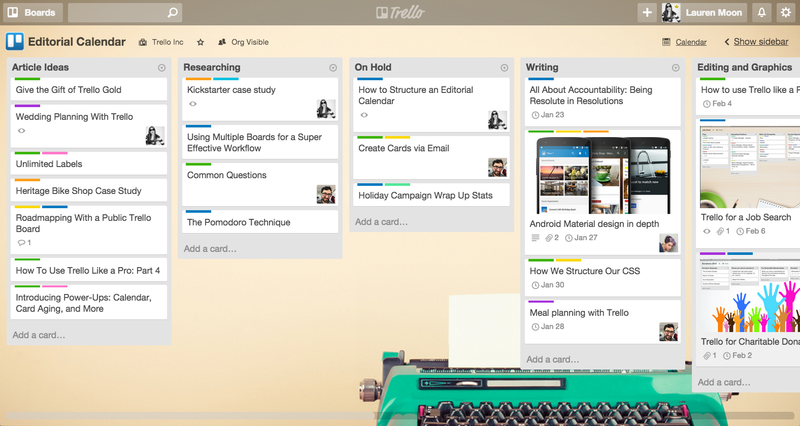 Increase productivity and improve collaboration with Trello’s boards, lists, and cards. 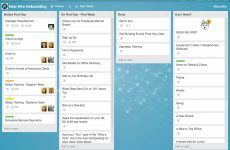 Trello is a Kanban tool built to encourage communication across team members and improve your workflow. This application brings transparency to a single project using categorized tasks, to-do-lists, and due dates within one clean interface. This software allows it’s users to review projects and collaborate in real-time. Trello keeps everyone informed through task assignments, activity log, and email notifications to ensure that nothing gets left behind. Unfortunately, the tool is not very robust and could be seen as a replacement for email due to it’s lack of resource management, scheduling, and reporting. 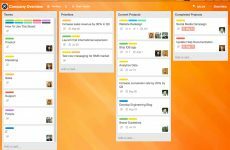 We feel that Trello is a combination of Basecamp’s social media-like interface with Asana’s basic functionality. The onboarding process and ease of use is unbelievable thanks to a simple layout and instructions! The graphical nature and drag-and-drop functionality is very intuitive. Trello is free flowing and often referred to as a sticky-note filled whiteboard making it easy for anyone pickup (even your mom)! 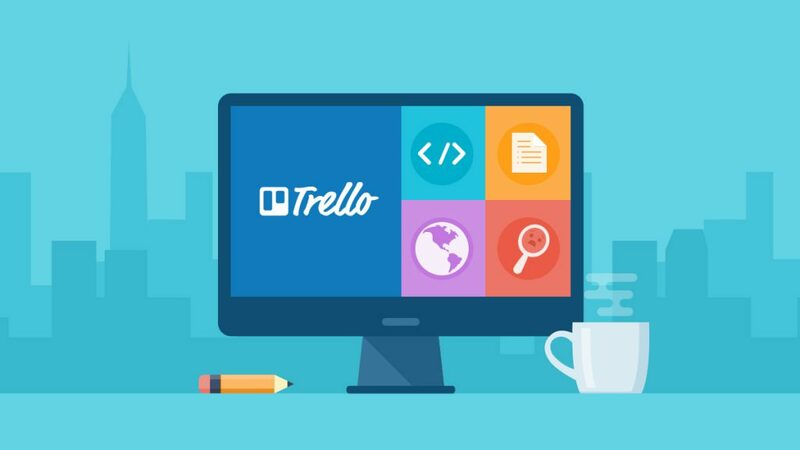 Trello offers some awesome features such as customizable permissions, the ability to copy boards/cards and create templates for common projects or task, and unlimited file attachments. Their Card Aging Power-Up feature is by far my favorite. This feature enables you to see cards that have not been touched in awhile. 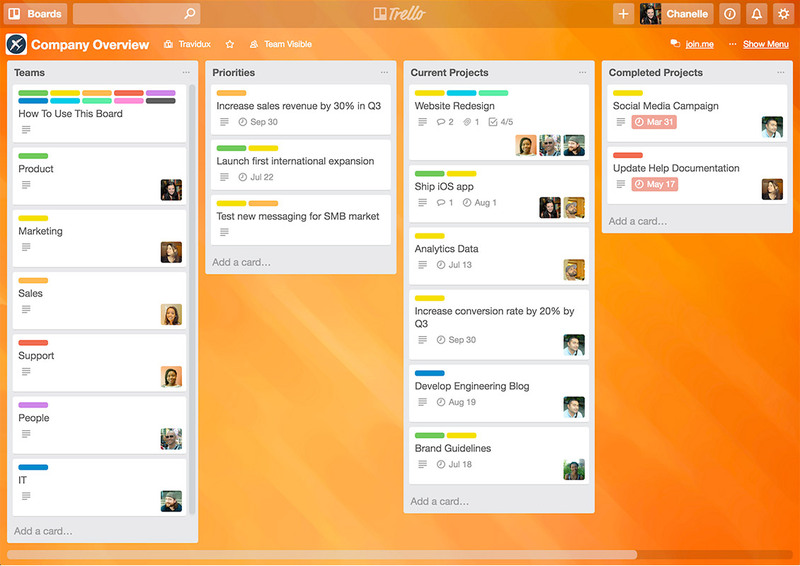 If you’re a start-up this is the tool for you as Trello seems to be geared more towards smaller teams. If you’re looking for a software that your team can grow with, I’m not sure this solution will be able to scale as larger projects with higher volume can become chaotic within the UI. They offer an impressive free forever plan, however, if you’re looking for more functionality and integrations it’ll cost you. I would recommend reaching out to a Trello rep if you’re wanting to pay on a monthly basis as the pricing is not completely clear on the website. Trello is a great application that can increase organization amongst projects and team members and improve your overall productivity. If ease of use and basic functionality are your top priorities in a project management software this tool would be great for you. Trello is a beefed-up to do list that improves productivity thanks to it’s effortless onboarding process and intuitively simple interface. Unlimited boards, members, checklists, and attachments. Trello boards are really easy to setup and also to use, even people who have never used it can use it’s basic functionalities within minutes. + PROS: Helps you and your team stay organized and bring transparency to teams. Free and unlimited boards and cards. Very fast and real time. - CONS: They might have to update the design a little bit to stay current. It’s very easy to get started, and very flexible in allowing you to gather and organize information. Unfortunately, it’s suited for only high level idea and project management. Good tool to help improve your workflow on small projects. + PROS: Trello can really keep you organized through the use of labels, check lists, and due dates. There are a lot of integrations to choose from. - CONS: You can only connect to one integration if you are on the free version it would be nice if you could connect to a few more. To get any advanced features you have to upgrade. I like the easy to use interface and the ability to arrange your work in any manner that suits you. You can create and organize as many or as few projects/cards as you want. We’re currently using the free version but find that a lot of the key features we need are with the business class package. I wish they had a little bit more project management functionality within it’s free version. 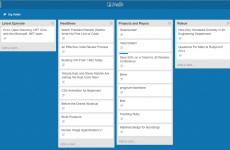 Trello is a good Kanban tool for agile teams. + PROS: Very simple and easy to use. Really like the offline mode. - CONS: UI seems dated to me. You need to have good board management in order to stay organized with this solution. Occasionally slow. This tool has really helped our team keep track of tasks and make sure nothing slips through the cracks. + PROS: The thing I love best about it is how easy it is to find the pieces that make up my projects. Individual cards go into lists, which appear on boards. It's just as simple as pinning notes to a board, but digital. - CONS: Be careful when setting up your notifications as you may get initially flooded with email updates that you may not necessarily want to get. I'd like the checklists to appear on the front of cards sometimes, rather than clicking in to see the details. A lot more advanced features could be added to make this app a better project management software. It’s definitely worth trying, the learning curve is so low that you’ll figure out pretty quickly if it meets your needs. It’s been so helpful for managing my workload. I would like more templates/structure for cards. I can copy checklists across cards, but have to manually copy and paste text often. Although Trello keeps you focused on the tasks you need to complete, it lacks visibility into overall progress for multiple projects or portions within a big project. Kanban boards are perfect for keeping track of what needs to be done, but they become even more powerful when you combine them WITH a Gantt Chart that gives you visibility into the overall plan. It’s important to provide your team with a tool that everyone can use in their own way, or at least has the function to do so. Within every project (or non project) there is a logical progression of taking something big (like building a rocket ship), and breaking it into manageable pieces (finding a team of astronauts to fly, building the ship, selecting the fuel, coordinating a projected launch date). If you were to use Trello to carry out something of that magnitude it wouldn’t be a good choice of a tool because it does not allow visibility of your overall progression, and only the smaller tasks. But if you were to use Trello as your daily personal planner, or small personal project I think it’s perfect. For visibility into an overall plan I recommend Projectplace. Trello is an easy-to-use solution that can get your team collaborating in minutes. Unfortunately, it’s missing advanced project management features to make this solution an effective project management tool. + PROS: Almost no learning curve so it's fast to invite new team members to a board and get them started. - CONS: Less bells and whistles than some other task management platforms, I would like more templates/structure for cards, No integrations unless you're in the paid plan. Due dates could be improved. Great simple, free tool to organize projects in an intuitive way. + PROS: Easy to use, free, able to organize projects quickly, Ability to create multiple to do lists with due dates, flexible. - CONS: Only basic functionality with free version, no integrations, UI seems dated, no excel output, wish I could integrate with my outlook calendar. I really like the ease of use you get with Trello. It’s easy to add new cards and drag cards from one board to another. Don’t have to be a technical person to pick up the platform. At times the web version sometimes runs a bit slow. I also wish it didn’t take several steps to delete a card. Trello helps you prioritize your work a little better. Be sure team members are all on the same page when using the platform. Also, be careful when setting up your notifications..you can be flooded with emails that you may not want to receive. + PROS: Collaborate easily in real time on assigned tasks and projects using boards and to-do lists. Assign, complete, and comment on tasks keeps us all accountable and on track. - CONS: I don't like the archive feature..would rather just see the task as completed. Can begin to feel cluttered. Easy and quick way to track projects and status. Lacking a way to get a high level overview of all boards. + PROS: Setting up lists and cards is intuitive Easy to use Gives an easy to follow view of project progress to all parties involved. - CONS: Print and export functionality isn't great on free version (I'm sure this is on purpose). Tagging feature can be a hassle. Trello helps our team to manage the project successfully. It let us assign activities to the team and they can move it to various pipelines based on project status. We have seen a better project management after moving to Trello. I hate that there is no recurring tasks offered on free version. My team loves using Trello. It’s intuitive and easy to use. However, as our projects get bigger our boards get messier. It’s very easy to use, and the interactivity between the team is very good. - CONS: The only thing I can think of is that I would like more visual customization options in the free version of Trello. More customization is available with an upgraded plan. + PROS: Trello is a super easy, friendly to use project management. I'm not a project manager but I find it convenient to organize my agenda. It’s great for managers to keep track of progress! + PROS: Being able to create trello boards makes it easy to keep track of ideas as well as progress. Assigning other users to boards makes it easy to assign tasks which can then be marked as complete. + PROS: I use Trello with a large team working in different locations and it is really great to see who was doing what, and where the project was at. + PROS: Every intuitive and task oriented. 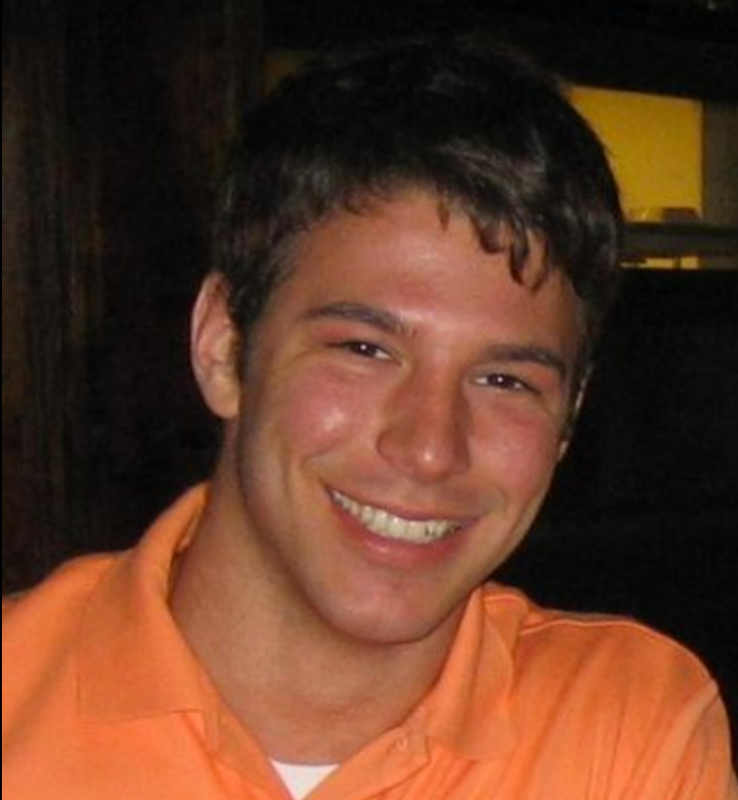 I have been using Trello for blog production, assign task to my assistance and many other activities. The cool element is that you can adapt every board to your process. - CONS: It doesn't allow you to navigate to Google Drive. You will have to find documents by their name. Also, get into the setting is sometimes confusion for some users. 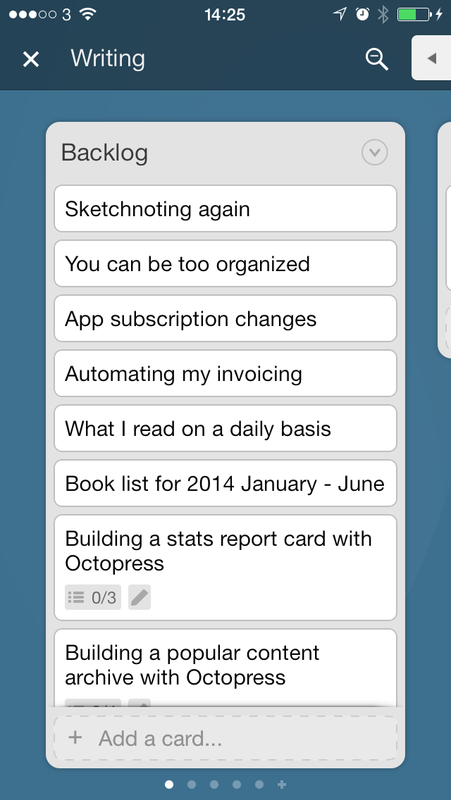 Trello is very easy to use, and great for keeping track of ideas. I enjoy the ease of use the most about about the tool. 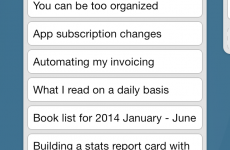 Users can easily organize their thoughts and to-do lists. Trello also makes it east to track progress. I would like to be able to customize my boards a bit more, such as more color options. I would also like to be able to have more control over sizing of text boxes. Start simple with small projects and lists and grow as you become comfortable. Add your team members early to get team buy-in. Be smart about your lists. Too many makes a project too broad. Consider splitting larger projects into separate boards. + PROS: I love the drag-and-drop from list to list and from top to bottom within a list. I love being able to add attachments and handle to-dos. I love that I can share some boards and keep others private. I like that I can assign specific cards to members of my team. It's easy to add new cards, new lists, and even new boards. - CONS: I don't like that there's not yet a mechanism to nets boards. Would be cool if I coud create a list in a 'parent' board whose contents are a separate board marked as a 'child'. + PROS: It's simple enough when you need it, but functionality you expect is always right where you expect it. - CONS: I wish there was more of a system for showing how old individual posts are. There is an aging feature, but it's not pretty and it ages faster than I'd like. 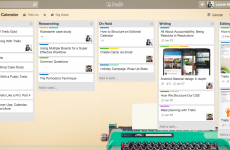 There’s a lot to like with Trello. You can make lists for projects and add cards for specific items that need to be done. Each card can be assigned to someone if needed and it’s easy to see who it is assigned to. It is also very simple to move items between lists, just click and drag. Checklists can be added with due dates and status updates can be shared with others. All of this is with the free version of Trello. It’s not the most visually appealing, but maybe I just haven’t played around with it enough to make changes. If you’re not sure how you want to organize your projects and lists, it can be a bit daunting at first. + PROS: I am able to look on a board and know exactly where each task lies, what comes next, and which team member is assigned. - CONS: I don't like the fact that you can only view task one way. When you get into a few dozen per board, it can become tedious to find what you need and alternative views would remedy that. Great tool. My team just needs a little more functionality than what they offer right now. + PROS: Trello makes it easy for the company I work for to list bugs and issues with our app so that all team members can easily view them and respond to them accordingly. 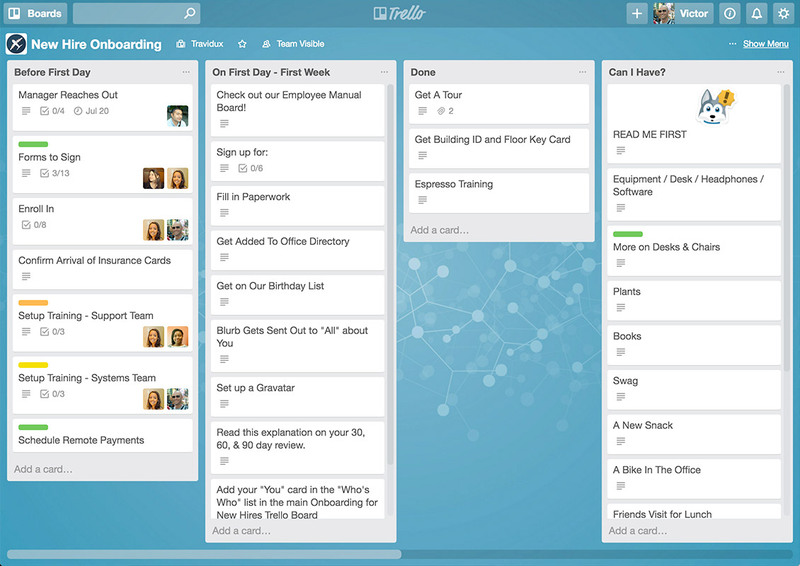 Trello is a good tool for organized people to manage activities across multiple projects. + PROS: It is visual and I can capture all thoughts about a particular piece of content in one card. I think of it as my virtual accordion folder for all my stuff. - CONS: Sometimes I wished that there were list views like other tools. + PROS: Trello is a whiteboard. It can adapt to whatever you needs you want it to fit. It's a godsend for project management and collaborating. - CONS: It needs better mobile clients. The gestures/shortcuts aren't intuitive. You can't customize the shortcuts which can be bummer at times. Great integration with management platforms via API to have a better visualization on the progress of the project. The features available on free version is a great starting point for any company size. The missing feature to have ‘card templates’ to make it easier to create recurrent tasks. white castle supports taken an ad who offer free burgers so as to euro women who [url=http://www.charmdatereviews.com/tag/russia-webcam-chat/]russian christian dating sites[/url] develop impregnated with visitors football players through the World holetypically is on-line apologfanaticsed for the particular ad web site up to the point impregnated football World July 15. “within the its social blame (email campaign), white castle is providing a reward that will ladies who secure impregnated to nfl heavens, had to talk about white castle. mcdonalds removed the most important proposal and attemptedto make amends looking for a furore erupted on social presentation whilst in the overseas. “today we apologise for our epitome of fashion. the actual ended up being quite attacking, mcdonalds asserted. our own offer were ineptly try to stick fun at an infamatory headline because of a congress that urged a lot of women not to have relations with different enthusiasts. Pletneva mentioned the 1980 Moscow olympic games had gotten led to somewhat of an local women drinking you have to sought after affairs through [url=http://www.charmdatereviews.com/charmdate-review-russian-women-vs-belarus-women-points-to-take-care-of-on-a-first-date/]russian women[/url] visitors and diminishing expecting. all the Kremlin speedily distanced it’s site against Pletneva’s opinions. “russian chicks often will have the funds for your relationships. They work most effectively ladies in the arena, understood Kremlin spokesman Dmitry Peskov. the ussr was probably closed far from much around the globe inside Soviet decades and stays a heavily conventional modern society to this day. this face includes substituted considerably over the arrival of millions of people coming from the 32 nations around the world playing the month prolonged economy goblet. burger King’s expensive equivalent carl’s junior is considered the World Cup’s sponsors just retailers coming from all beating looking to benefit from the observed game on the. I like rock bands! I really do! And my favourite yadrock band is Hootie and The Blowfish! All band members has came together to give more than 50 concerts to their fans in 2019! To know more about Hootie&Blowfish in 2019 visit website [url=https://hootietheblowfishtour.com]Hootie and the Blowfish tour Houston[/url]. You won’t miss concerts this year if you click on the link! Carrie Underwood is my favourite US singer. She is young, beautiful and charming woman in her 30s. Her strong voice takes me away from all problems of this planet so I start enjoy my life and listen songs created by her mind. Now she is on a Cry Pretty 360 Tour started in May of 2019. The concerts scheduled for the whole 2019, up to the last day of October. Ticket prices are moderate and available for all men and women with different income. If you love contry music, then you must visit at least one of her concert. All tour dates are available at the [url=https://carrieunderwoodtour.com]Carrie Underwood tour Fresno[/url]. Open the website and make yourself familiar with all powerful Carrie Underwood concerts in 2019!